Awesome!! I'll make it like prasad…need to use up all those left over Almonds from Diwali gifts!! Thank you so much! 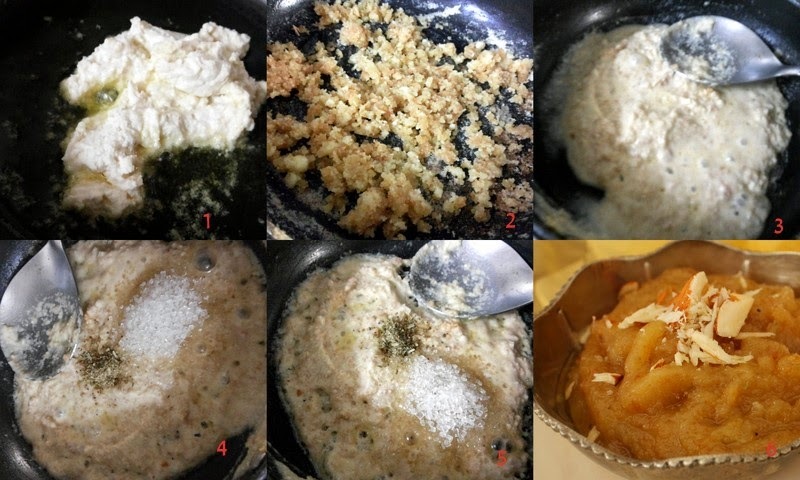 Sorry to hear about your friend and thanks to her, we all got to make and taste this wonderful halwa.